Ulbright TM, 2005. 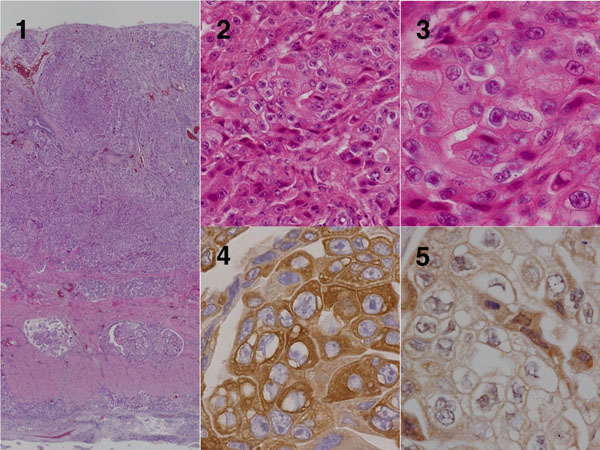 Germ cell tumors of the gonads: a selective review emphasizing problems in differential diagnosis, newly appreciated, and controversial issues. Mod. Pathol. 18 Suppl 2: S61-79.